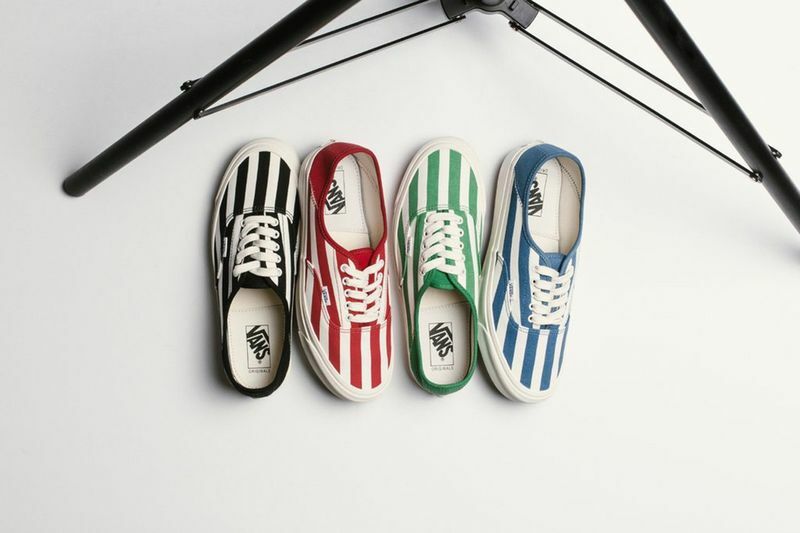 Vans Vault introduces a new pack of four OG Style 43 LX sneakers in a striped design for the Spring/Summer 2019 season. 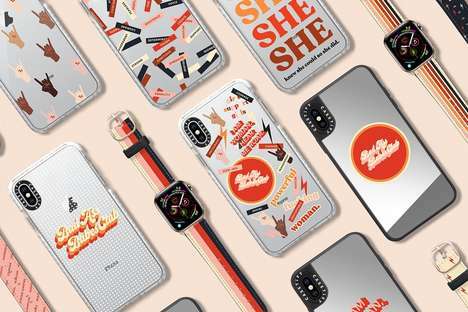 The design nods to a nautical theme and feature colorways including black, red, green, and blue in striped patterning. It is constructed to have a thinner canvas material throughout the uppers in order to suit the warmer weather and boasts a similar look to the signature Era model. It also spotlights the foldable heel area -- this allows the sneaker to transform to a slip-on for easy accessibility during the hot weather. 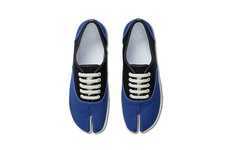 There are also laces for when wearers prefer to wear the shoe in a closed-heel silhouette. The pack is now available for purchase online at retailers including Feature LV.